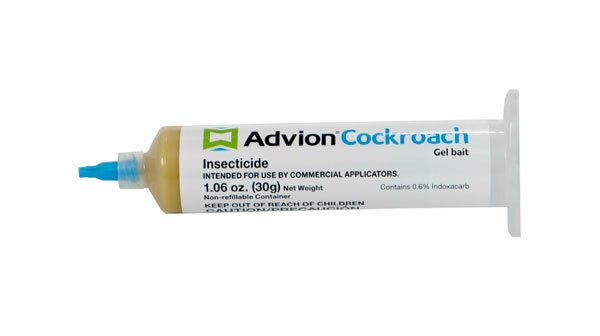 Which product is best for severe infestation American/German/ and Banded xxxx roaches, Advion or Maxforce FC? They are probably equal in effectiveness. If the roaches (regardless of species) eat or consume either one, they die. I really like the Maxforce products, and we sell a lot of Maxforce FC. However, Advion, is also very effective and we get reports of it working better in certain situations when the Maxforce FC does not provide full control. It's a toss up.